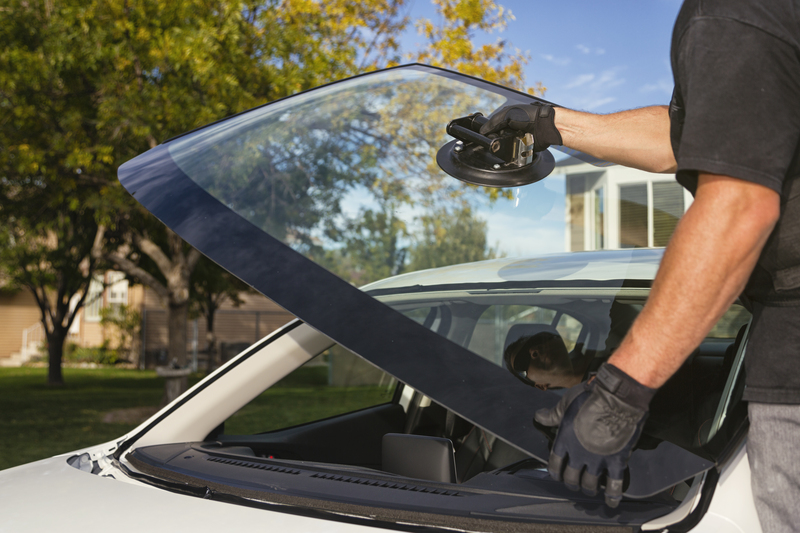 As a consumer, you have the right to choose the auto glass company of your choice to do the work. Frank's Glass uses only Original Manufacturers' Equipment installed by profesionally trained technicians and we back our work with a limited lifetime warranty. Call Frank's Glass to have the work done right. We use only Original Equipment Manufactured (OEM) glass and parts that are made to your vehicle’s specifications for proper form and fit. For your convenience we offer Mobile service to your home or office or you can bring it to our in-shop facility in Fairfield. Whatever works best for you!! Let us do the paperwork for you. Our Customer Service Representatives will be happy to contact your insurance company to process your claim and we will bill your insurance company directly. We will get you safely back on the road.